Ethylene is an important basic chemical for many products and is the largest volume petrochemical. The principal source for ethylene is from the pyrolysis of ethane or naphtha. 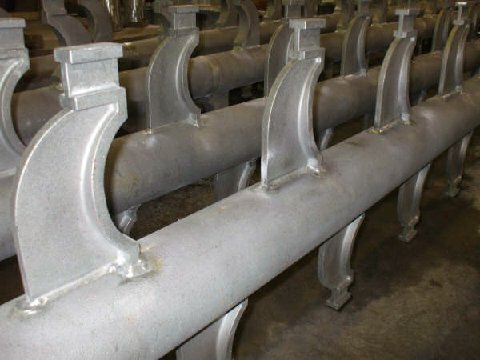 This process uses the hottest industrial furnaces containing metal castings. 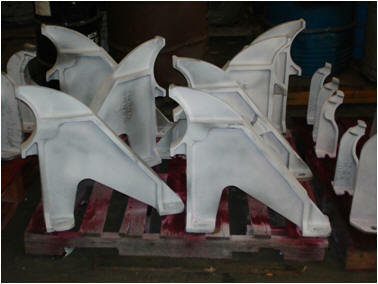 These alloy castings have frequent heat up and cool down cycles. GLIS manufactures several alloys that withstand the high temperature and resist the carburization and thermal stress processes. 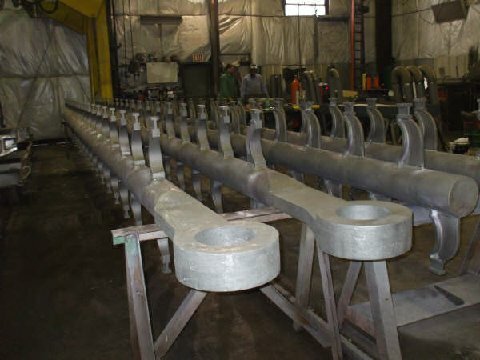 GLIS, Inc has the capabilities to static cast, centrifugal cast, fabricate, machine and test these components for the reforming and ethylene cracking processes.